The Precision Edge™ Series was developed based on the historic success of the Dutch Precision Series. 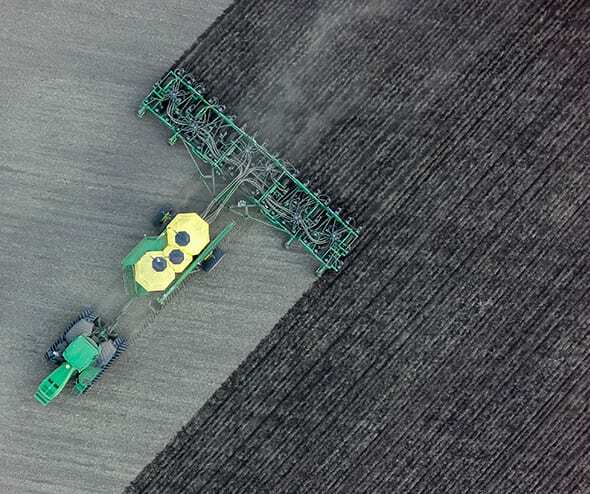 Combining precise seed and fertilizer placement with durable narrow tips, the Precision Edge™ is ideal for farmers who need minimal soil disturbance and maximum moisture retention. With a rugged body design, the Precision Edge is perfect for dry, rocky fields.